Qualification :Candidates should have done 12th or its equivalent qualification from a recognized board. Selection Procedure:Candidates will be selected based Based on Written Test, Physical Endurance and Measurement Tests. Salary:Rs. 5200 - 20,200/- With Grade Pay 2000/- Per Month. How to Apply:Interested Candidates Can Download application Form through official website www.delhipolice.nic.in. Eligible candidates are advised to open the online application form. Fill your academic qualification, skill, experience, and other related information as per the instructions.Attach self-attested copies of all relevant documents in prescribed format and size. Application for these posts may be delivered by hand or may be sent through ordinary post to Room No. 215, Office of DIG/CID, 1st Floor, Police Headquarters, Gangtok, Sikkim-737101 or in the office of District Superintendents of Police (East, South, West & North districts) or by hand at Delhi Police Help Desk, Conference Hall, 3rd Floor, PHQ, Gangtok on or before Date 12/12/2018 upto 6 PM and write on the top of the envelope: “Application for the Post of Constable (Exe.) 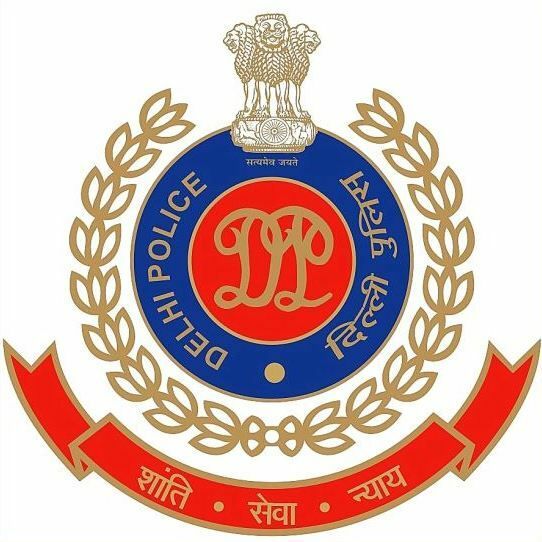 (Male or Female) in Delhi Police-2018”.